Can You Ace This Patronus Quiz? Hello fellow Potterheads! Welcome! Today, you will be testing your Harry Potter knowledge by seeing if you know everyone's patronus in the Harry Potter series! OK, so basically I will be asking you what a character's patronus is, for example: What is Harry Potter's patronus? And you have to click on the right answer! Got it? 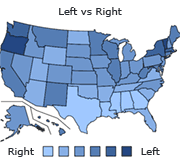 Ok, time to take the quiz! What is Kingsley Shacklebolt's patronus? What is Nymphadora's (old) patronus? 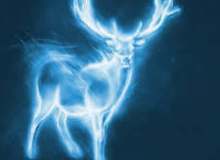 Quiz topic: Can I Ace This Patronus Quiz?